Using a range of quality acoustic products, we will make your space sound and look great. 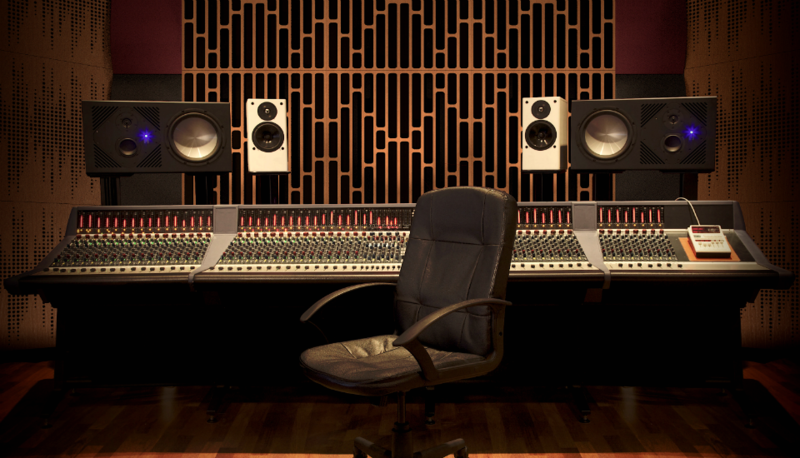 Most importantly your studio monitoring will be more accurate, and your audio recordings and mixes will be better. Acoustic treatment isn't just for studios - give your cafe, restaurant, club, church, lobby or home theatre the Studios treatment and experience a whole new, and much more pleasant atmosphere. Don't spend any more money on gear until you have made your space sound the very best it can! With a choice of standard "studioesque" colours, high-end designer and paintable panels, we recommend Primacoustic. Check out the entire range here. We love the super-styling offerings from Artnovion! Check out their other offerings here. I’ve known Ritchie for many years through the music industry, and he has been my studio technician for longer than I can remember. Over the last twelve months, we have put together a studio room, with recording system, acoustic treatment and monitoring that has resulted in an enviroment that is nothing short of spectacular. Tracking and mixing in there is a dream!